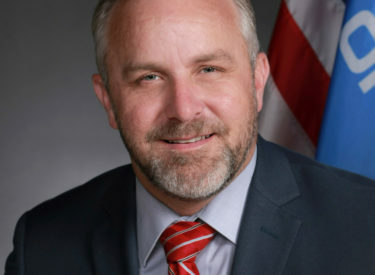 OKLAHOMA CITY (AP) – The new Oklahoma Senate leader is introducing a series of bills to expand the governor’s power and give Gov. Kevin Stitt the ability to hire and fire the directors of some of the state’s largest agencies. Republican Senate President Pro Tempore Greg Treat announced the bills ahead of Thursday’s filing deadline. They apply to the directors of the Department of Transportation, Department of Corrections, Department of Mental Health and Substance Abuse Services, Office of Juvenile Affairs and the Health Care Authority. Those agency directors currently are hired and fired by agency boards made up of members appointed by the governor and other state officials. Treat’s bills would allow the governor to hire the directors, with Senate confirmation. Stitt has urged lawmakers to give him more power.